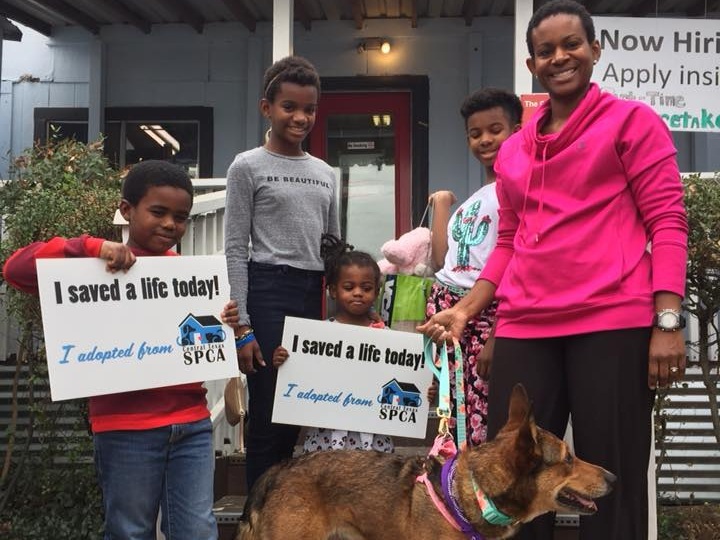 The Central Texas SPCA is a private, non-profit, no-kill animal shelter providing food, medical care and adoption services for homeless dogs and cats. We are proud to create home-like environment with large, comfortable habitats and personal one-on-one attention for our rescued animals. Since 1988, we've rescued over 6,700 abandoned dogs and cats at risk for euthanasia and found them forever homes. And in 2018 alone, we saved 330 animals and helped create happy forever families. Karma’s Challenge is the Central Texas SPCA’s semi-annual golf tournament fundraiser. Last year’s event was modified as a Top Golf tournament and holiday party. Check back soon to learn more about 2019’s plans for Karma’s Challenge. Barktoberfest is the Central Texas SPCA’s Annual Family Festival, Dog Walk and 5K event. Our 2018 event raised over $18,000 for our adoption center and we hope you’ll join us in 2019. Click here to view 2018 photos, 5K results and to learn more about how you can support this annual event. Support CTSPCA’s next 31 years by attending A Furry Fiesta, our 31st Anniversary Dinner at the Lone Oak Barn in Round Rock. We’ll have food, games, and an auction including bucket list trips and one of a kind merchandise. We’ll also be honoring our 2019 Animal Advocate of the Year the Dog Alliance. Learn more.